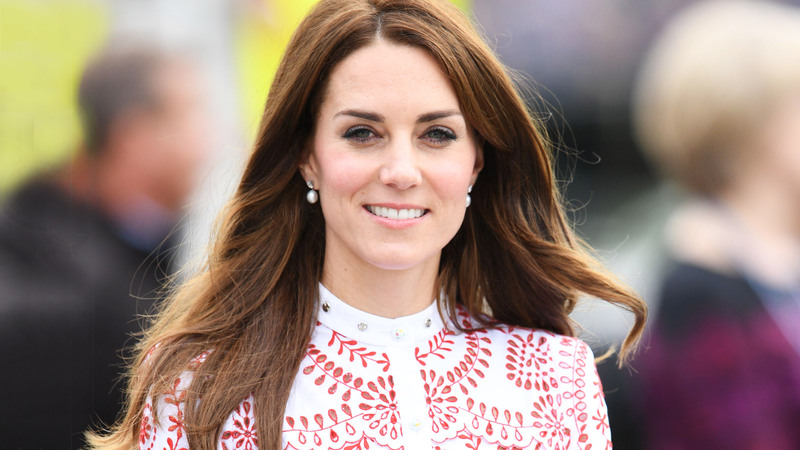 The Duchess of Cambridge and the SUITS star Meghan Markle both are up top in the world of fashion for their great dressing sense and their style but there are still some major differences between Kate Middleton And Meghan Markle. Kate is the wife of Prince William, Duke of Cambridge. Kate is a mother of two adorable kids. Megan is a popular star because of her in the SUITS TV series. She is in the relationship Prince Harry.